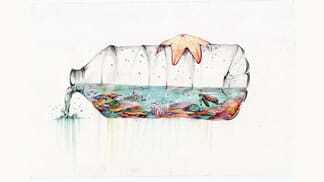 The Khaled bin Sultan Living Oceans Foundation is proud to announce the 7th annual Science Without Borders® Challenge. 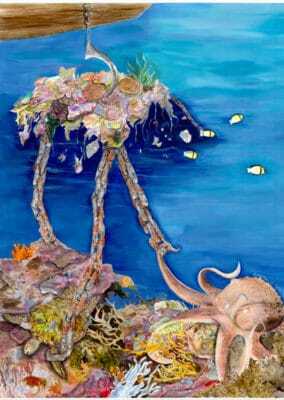 This international art competition engages students to promote the need to preserve, protect, and restore the world’s oceans and aquatic resources. 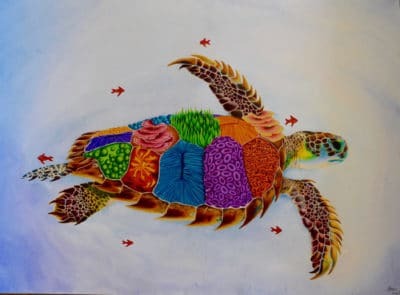 The Science Without Borders® Challenge was created to get students and teachers interested in ocean conservation through various forms of art. 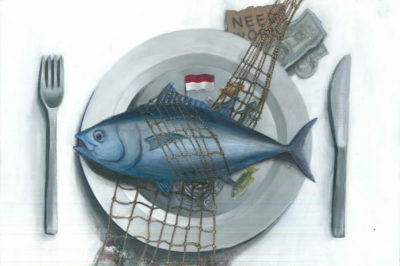 This annual contest inspires students to be creative while learning about important ocean conservation issues. 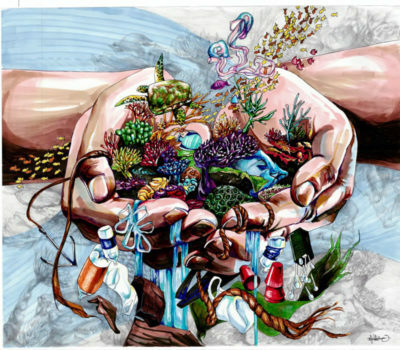 The Science Without Borders® Challenge is open to primary and secondary school students 11-19 years old, with scholarships of up to $500 awarded to the winning entries. 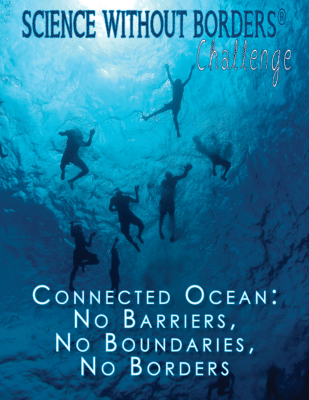 The theme for the 2019 Science Without Borders® Challenge is “Connected Ocean: No Barriers, No Boundaries, and No Borders.” There are no barriers, boundaries, or borders in the ocean, and although we often list the oceans separately, they are all interconnected to each other, forming one global ocean. 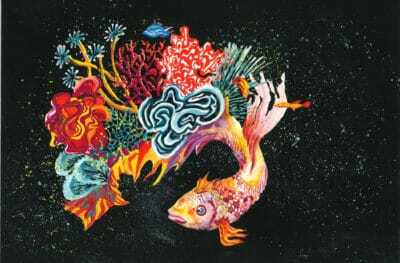 For this year’s contest, use your artistic talents to create a piece of artwork that illustrates how the ocean is connected. 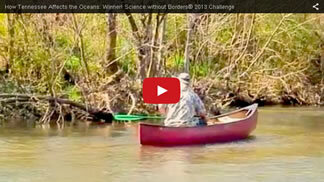 The deadline for entry into this year’s Science without Borders® Challenge has been extended! 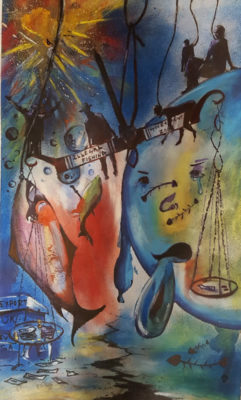 The new deadline is: Monday, May 20, 2019.